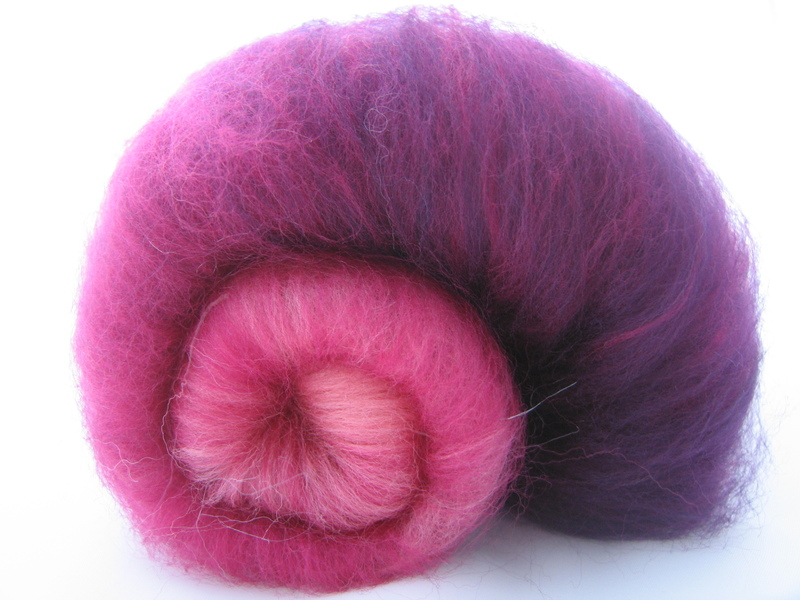 All of which are now available in the Caora Fibres Etsy shop. 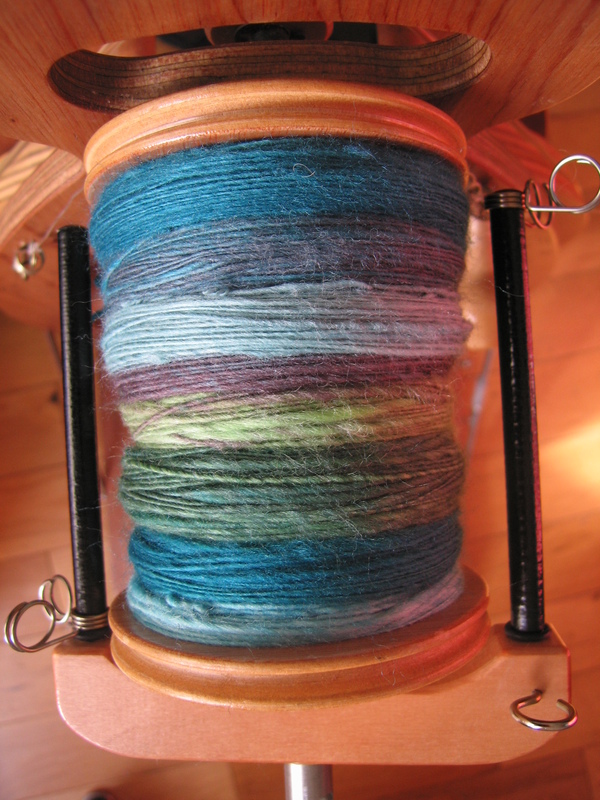 which I Navajo plied. 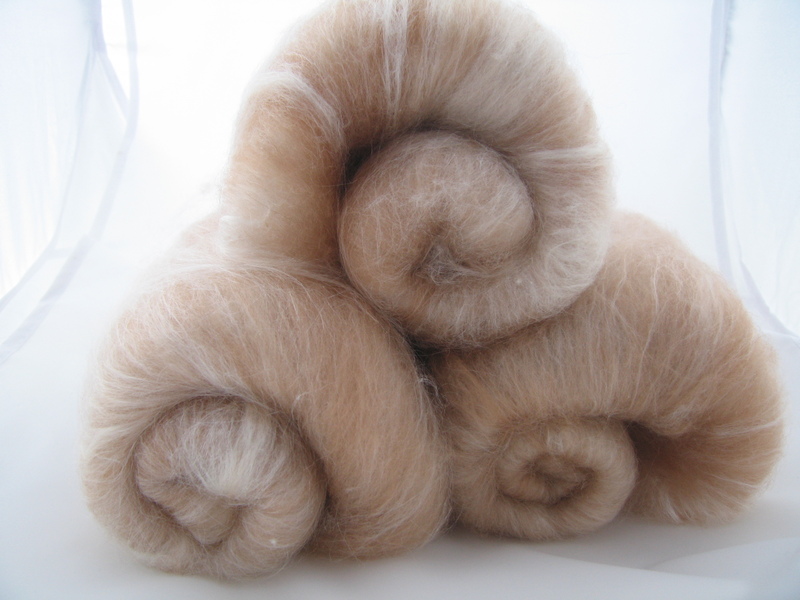 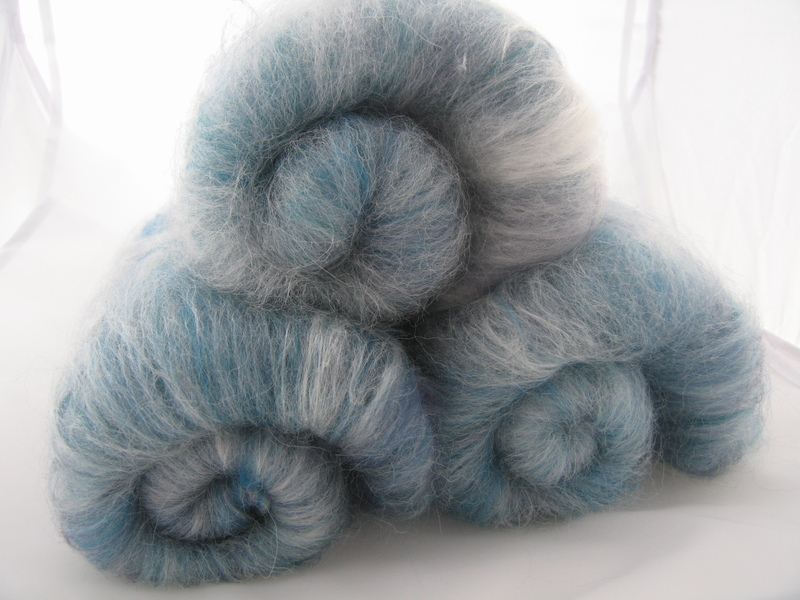 Don’t have a great picture of the finished yarn yet, when it’s all dry next week I’ll put one up!